The 8th Eviction Night of PBB All In is full of twists because of so many things that were revealed. But before we talk about that, let me just let you know that Loisa and Jane are safe from the eviction. 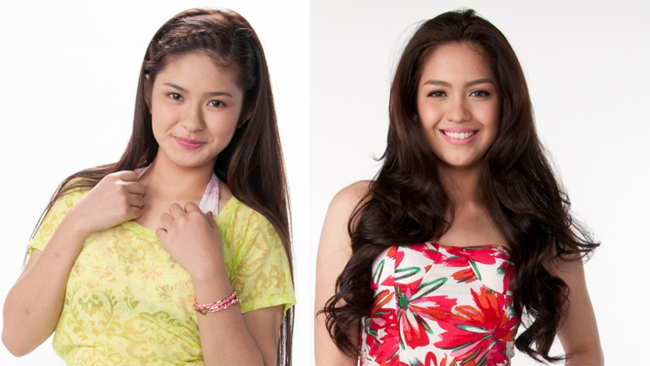 Jane got the highest percentage of votes with 49.44% followed by Loisa with 31.59%. The three remaining possible evictees garnered 13.46%, 4.27% and 1.23% respectively and it is still unknown who among the three: Manolo, Cheridel and Daniel will be evicted. Meanwhile, the week of the housemates inside the PBB house was full of action, drama and suspense because of their weekly task. The highlight of this week’s task is the making of the house wherein the housemates were divided into two groups, Fourth’s and Fifth’s. The two will have to build a house and they will have to pair them to be symmetrical. It means to say that they need to make sure that the measurements are right, or else, their task will be considered a failure. And they did fail because of the measurement of the window of the house. Fifth became emotional on this. On the announcement of the housemates who were safe from the eviction, Loisa was first announced and then followed by Jane. The eviction will be tomorrow but this night, Big Brother announced two twists in the nomination and eviction since there are two powers that are given to the nominated housemates for eviction and they are contained in the red and black envelopes inside the confession room. The first power was to be able to save one housemate from eviction and the second was the authority to point who among the remaining housemates will be automatically nominated. The details about the powers given and the announcement of the evicted housemate will be tomorrow. OMFG HIS NAME IN JOHN GREEN NOT JOSH GREEN!!! Thank you for that correction, it been corrected.